An ongoing study suggests that virtual reality for pain management may be effective treatment for pain sufferers, potentially combatting the opioid epidemic at the same time. Pioneered by Diane Gromala, PhD, a chronic pain sufferer for over 30 years, the study dives into how virtual reality can help pain sufferers and their doctors develop new treatment options. Dr. Gromala started Pain Studies Lab a research space dedicated to inventing new designs and technologies to help people who live with persistent pain. It all began when Dr. Gromala took an MRI of her torso and transformed it into a 3D simulation in hopes to uncover the reason for her ongoing pain. In becoming engrossed with the virtual reality experience, Dr. Gromala forgot about her pain, and afterward reported that it was less intense than usual. She has since dedicated much of her time to researching virtual reality for pain management. Researchers at Pain Studies lab have reported that burn patients who undergo virtual reality treatment report a reduction in pain; and, perhaps even more compelling, some patients reduced their opioid use by half. Today the Pain Studies Lab has a Virtual Meditative Walk (VMW) project to help chronic pain patients practice Mindfulness-Based Stress Reduction (MBSR). The results from this project indicate that the VMW system typically reduces pain for chronic pain sufferers. Virtual reality has consistently been demonstrated to decrease pain, anxiety, unpleasantness, time spent thinking about pain and perceived time spent in a medical procedure. 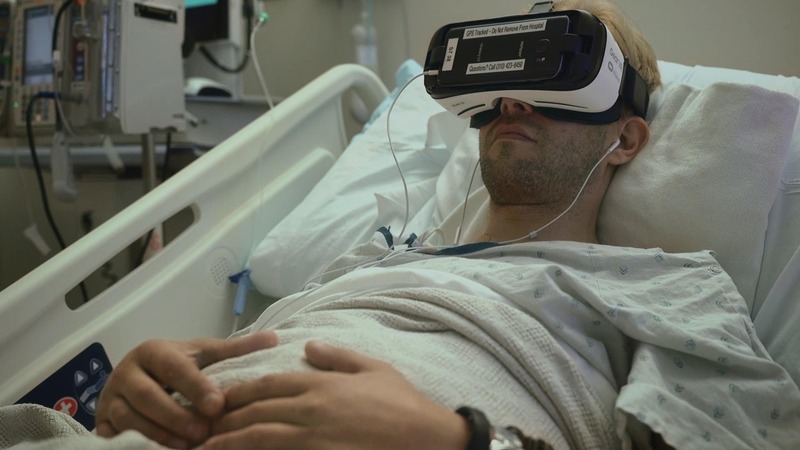 In addition, healthcare providers have routinely commented that VR increases procedural cooperation, while decreasing anxiety and distress. Virtual reality for pain management may be future standard of care, reducing pain, anxiety and a reliance upon medications for patients. 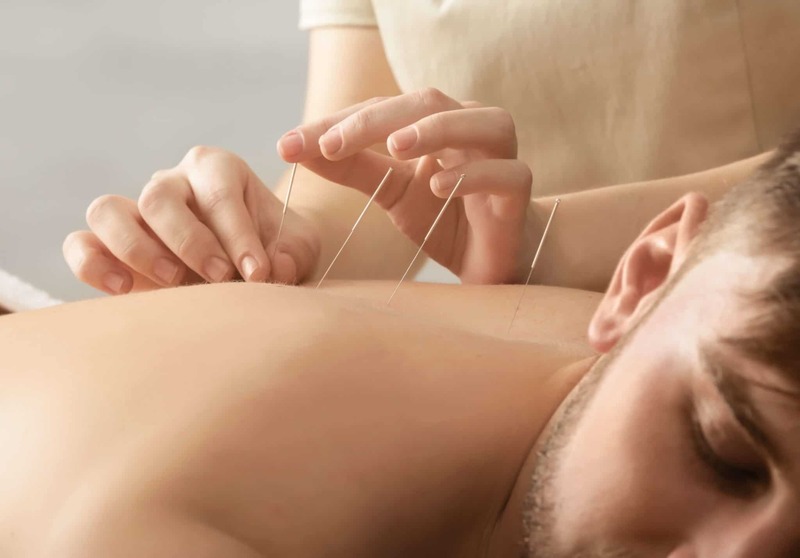 If you have tried this therapy, please comment below to let us know about your experience.